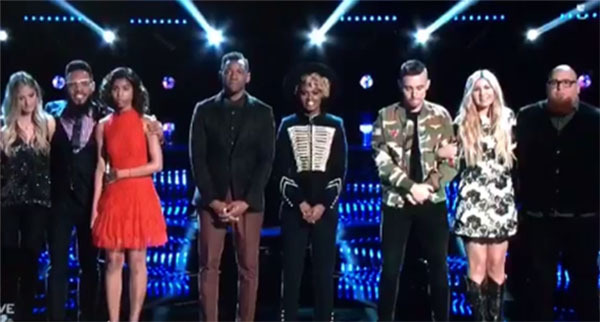 Chris Blue, Lauren Duski, Aliyah Moulden, Jesse Larson has made it to The Voice 2017 Grand Finale — the announcement was made on The Voice Live Results show on Tuesday, May 16, 2017. 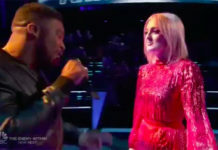 Chris Blue from Team Alicia, Jesse Larson from Team Adam, Lauren Duski and Aliyah Moulden from Team Blake will be competing for The Voice Season 12 Finale next week. This was after earning the Final Top 4 spot through public voting during the semifinals on Monday. 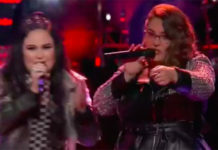 TSoul, Vanessa Ferguson, Hunter Plake and Brennley Brown were eliminated from the show. They were sent home after receiving the lowest number of votes from the viewers. 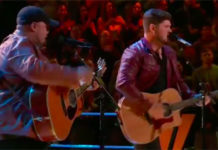 What do you think of The Voice Semifinal results? Did America get it right? Share your thought on the comment section below!